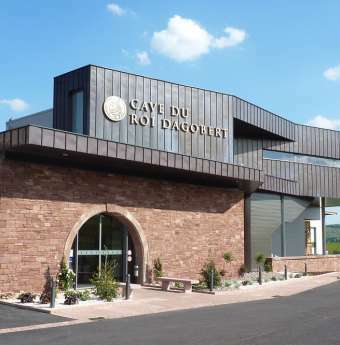 Leaving from Marlenheim at the heart of the “Golden Crown” Vineyards, to the north of the Alsace Wine Route, you go back to nature on this beautiful escapade. 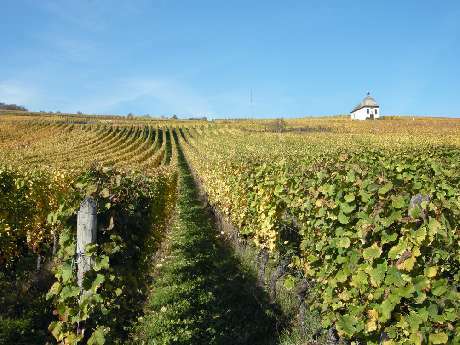 Several villages such as Wangen, or “the little Riquewihr in Bas-Rhin”, and Westhoffen, the cherry capital, have preserved their mediaeval surrounding walls set in a landscape of vineyards. On the road leading to Wasselonne and Westhoffen, the orchards abounding with cherry trees gradually give way to vines on the terrorist hillsides of the Mossig. The dense, deep forests remind cyclists that they are at the heart of one of the largest forest lands in the Vosges.